Bolstered by the return of midfielder Manpreet Singh, India will seek to dominate the hard-tackling Canada tomorrow and boost their standing in the 25th Sultan Azlan Shah Cup hockey tournament in Ipoh. 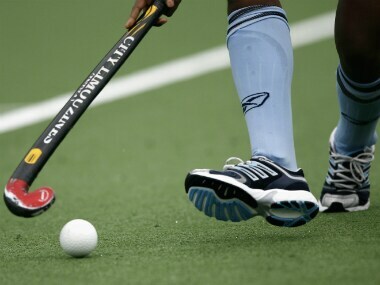 With an eye on the Olympics, the India hockey team skipper Sardar Singh on Thursday said that the upcoming tournaments like Sultan Azlan Shah Cup and Champions Trophy will serve as important preparatory events in the run-up to the Rio Games. 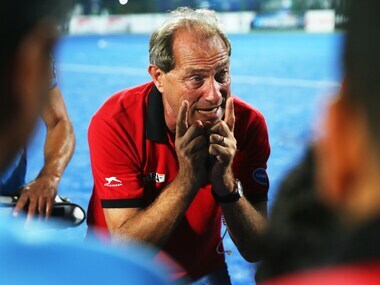 Indian men hockey team's chief coach Roelant Oltmans today said it would be unrealistic to expect a gold medal-winning performance from the past masters of the game in this year's Rio Olympics. After already winning the four-Test series, India will be eyeing their third consecutive win against Japan.